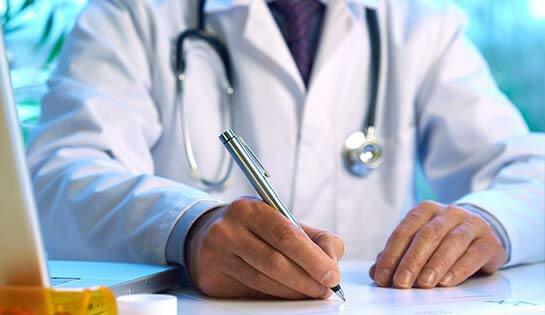 Credentialing Services – Medical Billing Solutions, Inc.
Medical Billings Services, Inc. can help you efficiently manage your credentialing and contracting needs. Physician credentialing is a crucial part of your revenue cycle. However, the process has become increasingly complicated, duplicative, costly and time consuming for physicians and staffers. Medical Billing Solutions, Inc.’s credentialing service helps physicians alleviate this challenging, but necessary burden – enabling you and your staff to focus on your patients and practice. Our team will manage the credentialing process from beginning to end so that your applications, contracts and credentialing flow smoothly from start to finish. Saving you time, money and headaches. Contact us today for a fast and easy quote!